There are few things in life that make my husband happier than a new gadget. 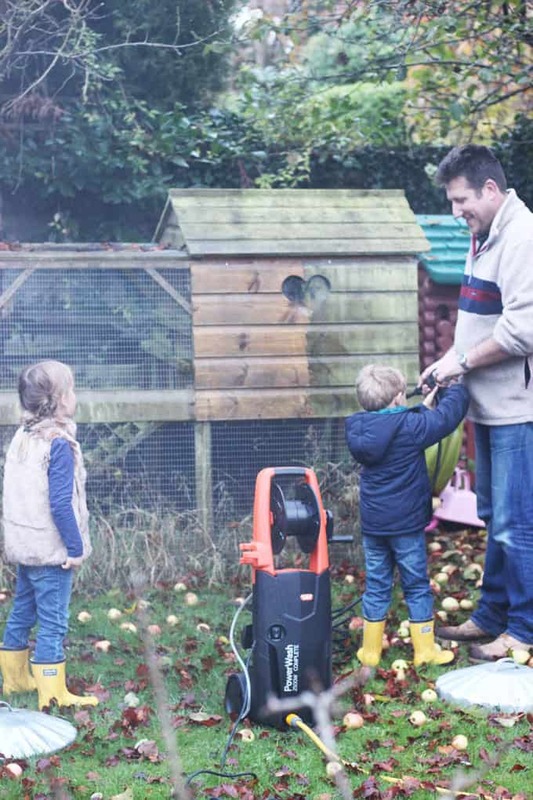 When Vax got in touch and asked if we’d like to try out their Vax PowerWash 2500w jetwash, I jumped at the chance as it was the perfect change to do some autumn cleaning. I don’t know about you, but I always feel much more like ‘spring cleaning’ in autumn. Something about clearing out before Christmas, or maybe it feels like preparation for hibernation? Who knows but this power tool arrived at just the right time for some pre-winter cleaning and getting the garden ship shape. 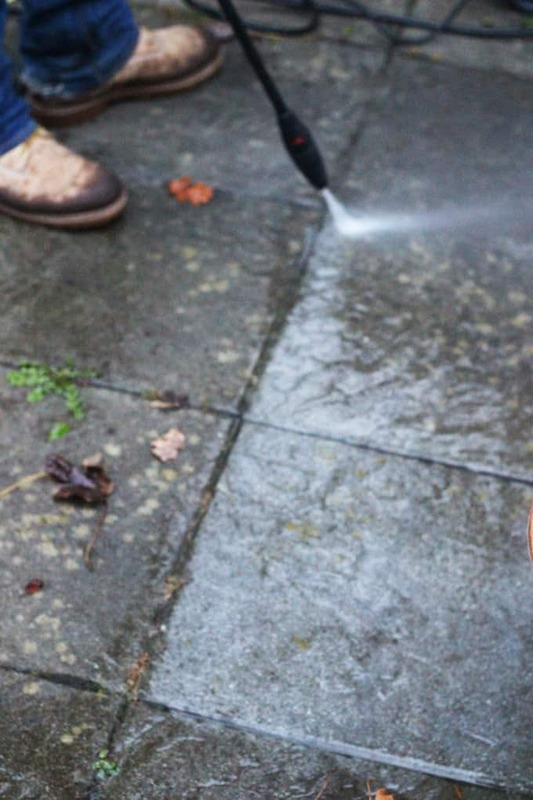 This PowerWash retails at £219.99 (buy it on the Vax site here) and comes with a 2 year guarantee. We tested it out helping to move leaves, clearing the moss and debris off of our chicken house and giving some of our paving slabs a facelift. It was up to every job we tried. 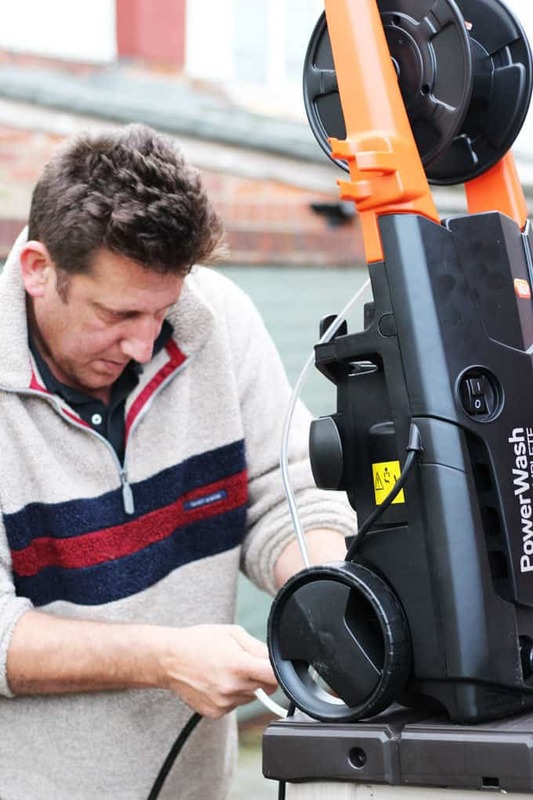 The things we were super impressed with with this PowerWash was the range of accessories includes. There is a turbo nozzle, a liquid applicator nozzle, car brush and a specialist patio cleaning kit. The designers have clearly thought carefully about what users will need from this jet wash. I think most people use these types of tools to clean their patio, but I’ve never seen a specifically designed kit for it. It’s a really useful addition that will definitely get lots more use in our garden in the spring. The specific car wash attachments are also a really useful addition, so that you’re not spraying a car and getting covered in water yourself. It allows you to carefully scrub the car whilst hosing. 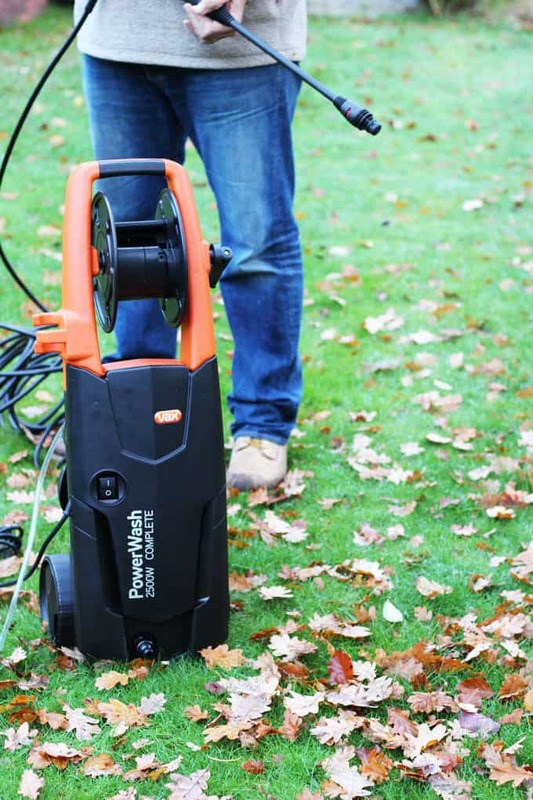 The long hose and hose reel are also added extras that offer a helping hand when getting to hard to reach areas and packing away the washer. All in all, this is a super piece of kit and well worth the money to save on using the car wash or hiring a washer. 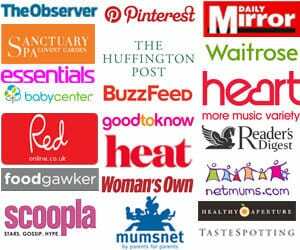 We are looking forward to trying it out fully over the coming years. Any power washing tips or advice? 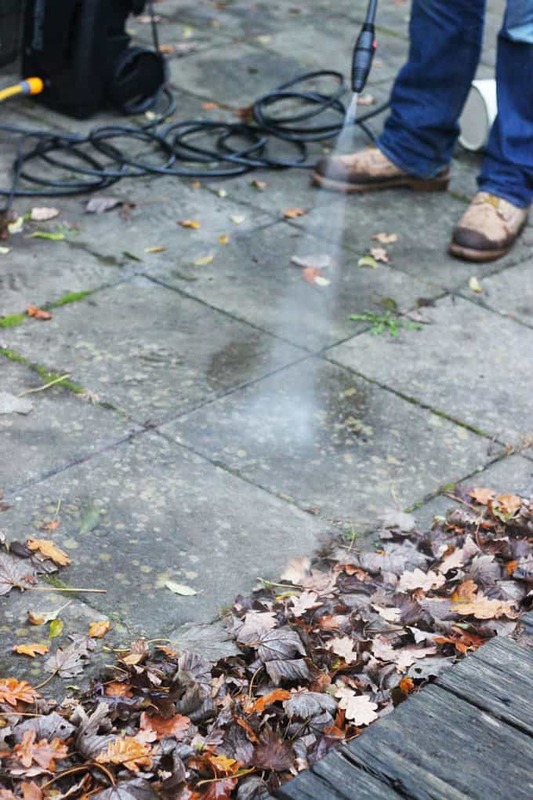 Do you have a power wash that you use regularly? Disclosure: We were gifted this product for the purpose of the review. As always all opinions are truthful.